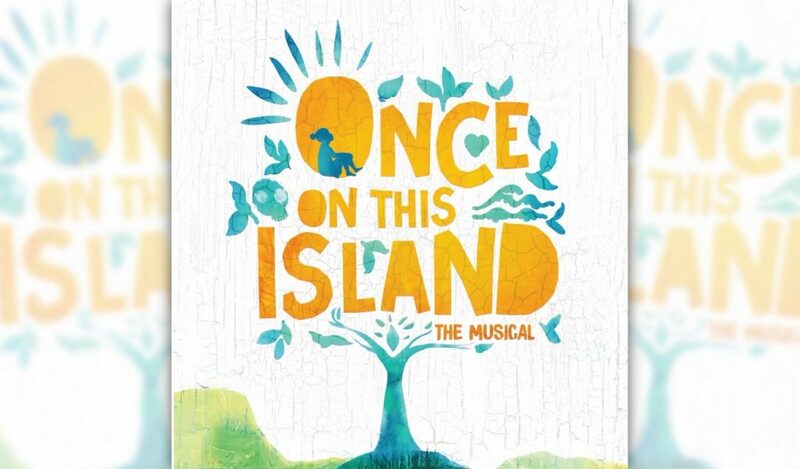 The Frenship High School Musical Theatre Production is excited to present Once on This Island beginning January 31 and playing through February 3. 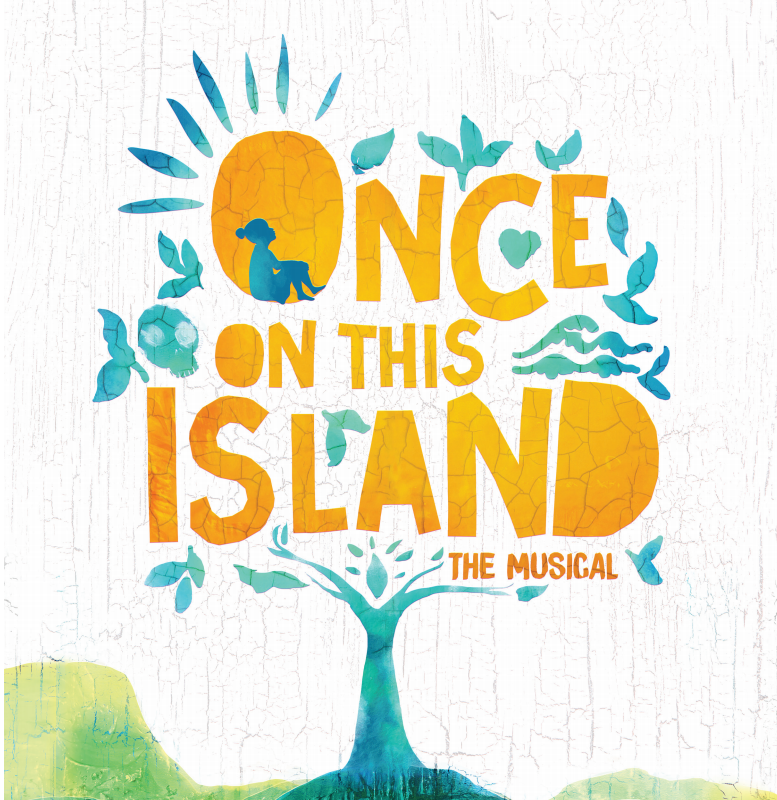 Once on This Island‘s small band, minimal set requirements and flexibly sized cast make it a producer and director’s dream. It possesses such a strong, emotional backbone that it can stand tall, from the grandest to most modest of scales. Come join the journey of Ti Moune (Eve Helak), as we watch Papa Ge the God of Death (Sierra Roberson) and Eurelie the Goddess of Love (Samantha Gang) battle for the souls of the young lovers. This show will keep you on the edge of your seat… you do NOT want to miss it! 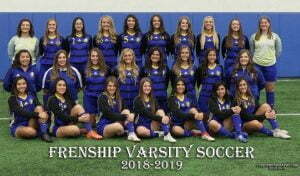 The shows on Thursday (Jan. 31), Friday (Feb. 1) and Saturday (Feb. 2) is 7:00 p.m. Sunday’s matinee will begin at 2:30 p.m. This musical will be in the Lab Theatre, which means there is limited seating, so get your tickets now! The show will be played in the round, which means the audience is all around the action. Don’t miss this awesome show!